The golf course, driving range, and practice green are open daily. 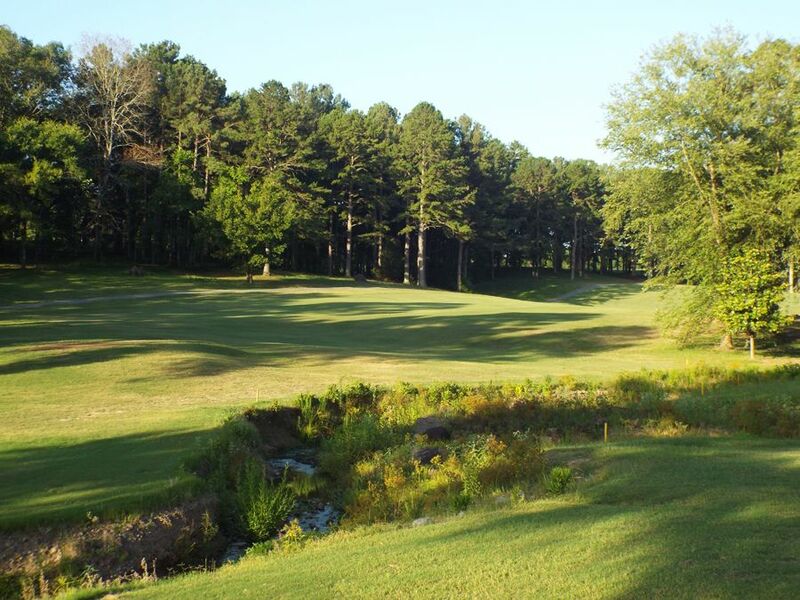 DeGray Lake Resort Golf Course welcomes groups of any size. Our professional staff is eager to assist you in creating a memorable golf event for your group, corporate, civic or charitable outing. Catering is available for your golf event from the DeGray Lake Resort Lodge Restaurant.